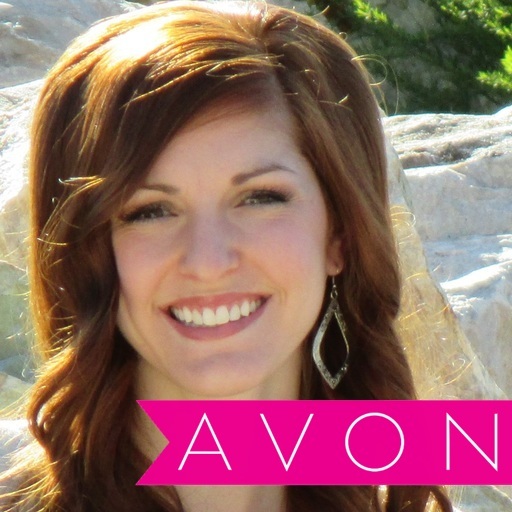 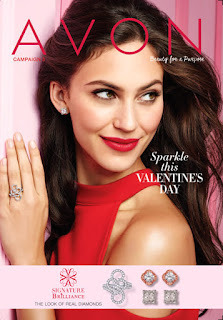 Did you know that Avon has 13 Lash Blasting Mascara's? 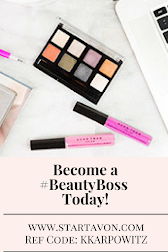 They range from lash lengthening, maximum lash volume, a combination of the both, and everywhere in between! 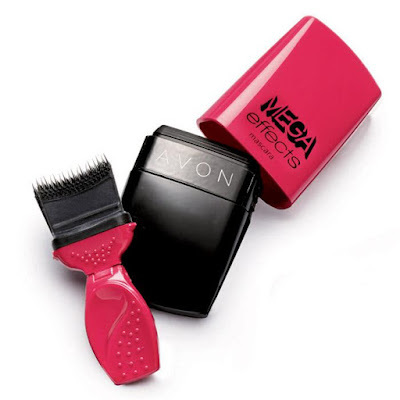 My favorite Avon mascara is the Mega Effects Mascara, it is the best when it comes to Lengthening and Volume. 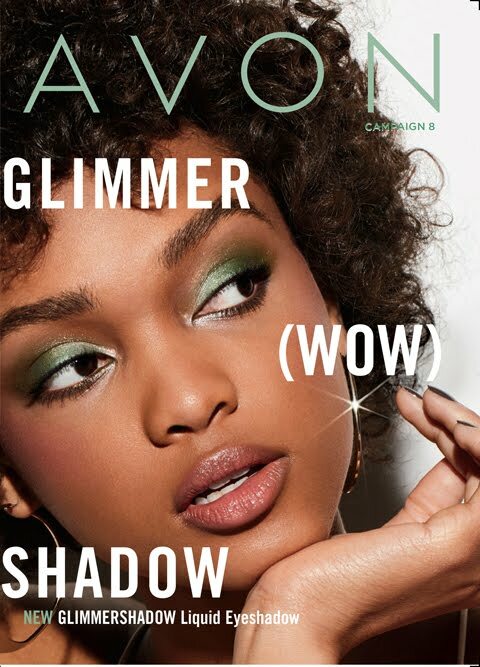 I get so many complements when I wear the Mega Effects Mascara! 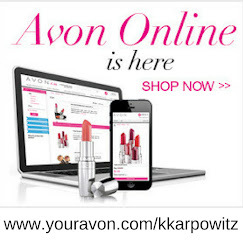 It has a new and unique brush for application, it is so easy to learn to use and the mascara application is so simple! 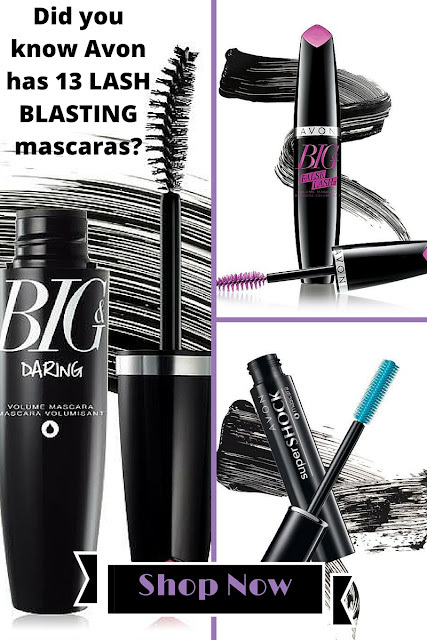 Choose your new favorite mascara here!